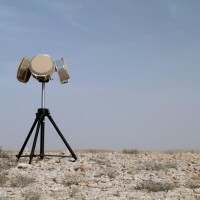 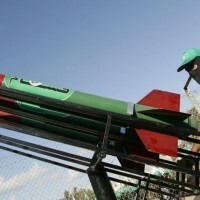 Open source information on Hamas’ weapon arsenal is difficult to glean due to the organization’s lack of transparency. 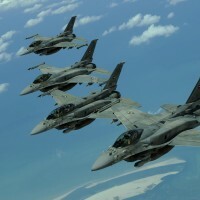 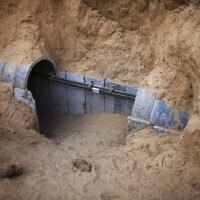 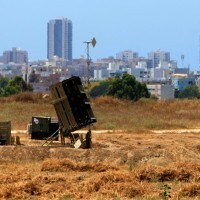 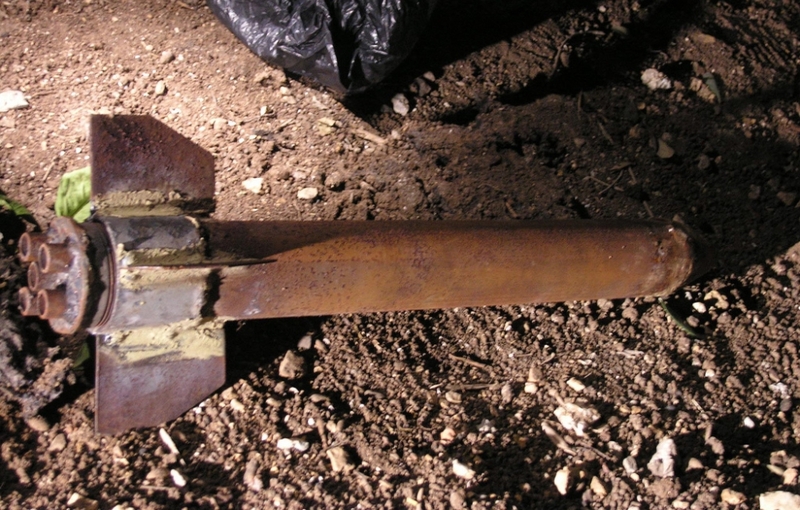 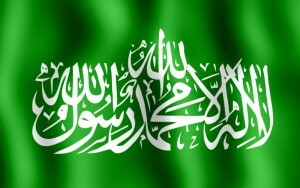 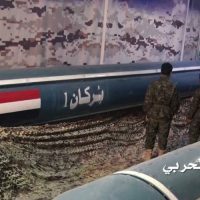 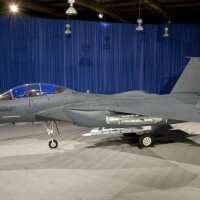 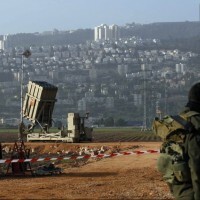 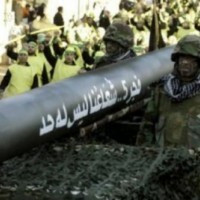 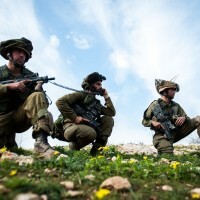 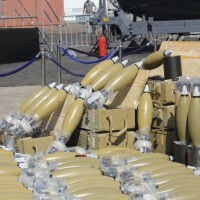 MilitaryEdge.org has created broad categories of Hamas weaponry to provide a general sense of capabilities. 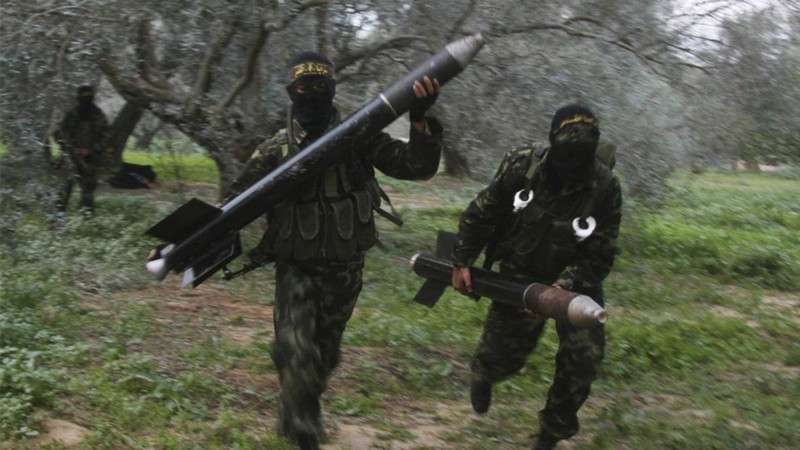 For Hamas, the category Short-Range Rockets and Mortars includes the following: 52/60mm, 81mm, 100mm, 120mm, 175mm Nour, 107mm Type 63, 122mm BM-21 and Qassam rockets. 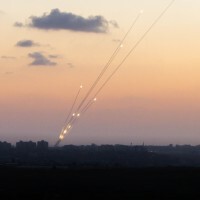 Combined, Hamas is currently believed to have at least 5,000 of these weapons in their arsenal.